Shinnok loses his body, Raiden loses his calm, and a new character walks in. Today at the Mortal Kombat 11 reveal event, NetherRealm Studios’ upcoming brutal beat-em-up title teased some violent, gore-filled gameplay. That wasn’t all though, we got a cinematic trailer revealing the story prologue. The video that you can find below details that Raiden has uprooted everything by killing Shinnok, upsetting the balance of history. Kronika, the Keeper of Time who has grown fed up of Earthrealm’s defiance aims to bring order to the universe…in typical Mortal Kombat style, brutally. You’ll find a red-eyed Raiden delivering the brutal decapitation that finds Shinnok losing his head in the video, and it’s safe to say that Raiden is looking remarkably evil. Shortly after Raiden teleports away from the area, the raindrops slow as Kronika walks in. Details about her are still shrouded in mystery but we’ll surely learn more as we get closer to launch. Let us know in the comments below about what you thought of the prologue trailer. 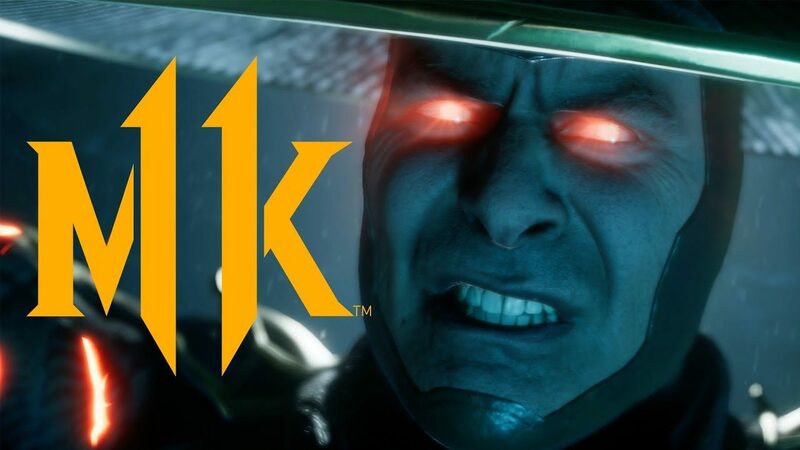 Mortal Kombat 11 was announced in 2018 at The Game Awards live stream that took place in December which featured a dramatic battle taking place, eventually ending up with a decapitation. We’ve also seen some awesome looking screenshots that were originally revealed after The Game Awards reveal, you can check those out here. We’ve also learned of Mortal Kombat 11’s Custom Character Variation System, allowing players to create their own custom versions of characters, creating unique attacks and special moves to make their characters their own. You can read more about that here. 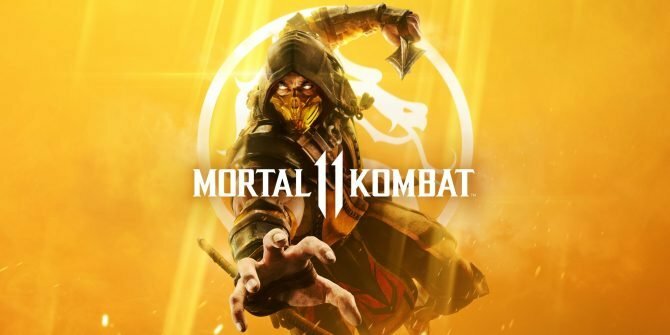 Mortal Kombat 11 will be available on PC, Xbox One, PS4, and Nintendo Switch and is planned to launch April 23.